The very first time I heard about Provo Craft's first Yudu Screen Printing machine I admit I was fascinated by the thought of screen printing at home. 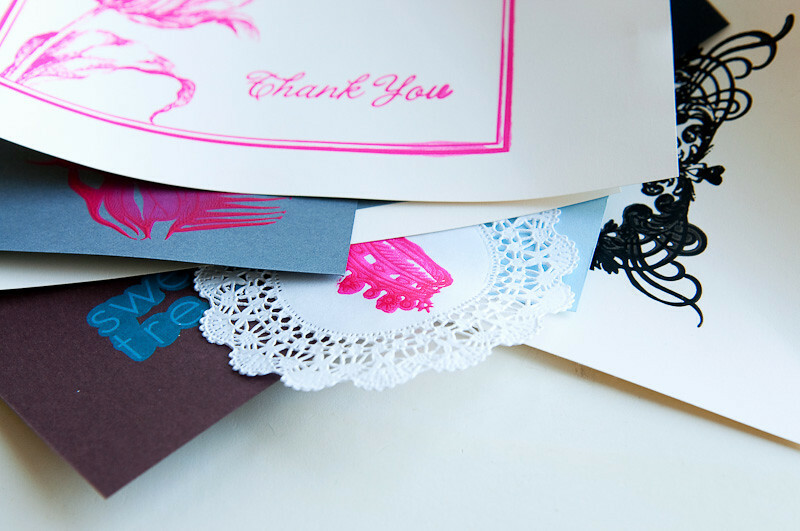 Being able to print designs of surfaces that range from paper to fabric to ribbon and beyond definitely has its appeal. However, with the prohibitive cost and size of the original Yudu machine, it remained just a fun thought. Then the new Yudu Cardshop made it's debut at a much smaller size and a price that was much more reasonable for the average consumer. It was time to try my hand at screen printing, and a bit of a messy business it turned out to be. Watching the video over at the Yudu Cardshop site makes the process look pretty easy and gives a quick overview of the process. I cut several sheets of cardstock to size, and set out printing. I felt a little like a customer who had bought the latest "As Seen on TV" gizmo and ended up with a product that wasn't nearly as simple as I'd thought it to be. Now I'm not discounting user-error here, and the video did say that I would need to "practice a couple of times" to get it right. I would say, at least in the case of this user, a couple of times was definitely an underestimation. My main trouble was getting the "flooding" technique down. This is where you pull the ink across the screen to prep for printing, similar to the idea of inking a stamp. Now when the video says, "If you get too much ink you can make a mess," they weren't kidding. If you get too much ink in the screen the flooding stage, the only option you have is to take the screen off and wash it. If you print with too much ink it will smear all over the place. See the outtakes below. Be prepared to spill a lot of ink on getting this flooding stage right. One print I would hit it spot on, and the next one I would mess up. It's definitely a tricky process of getting the pressure just right. I was a little disappointed that the instruction booklet and website didn't have more helpful tips for getting this stage right. However, I imagine it's just a trial and error process of getting the feel for it. It's especially frustrating when only one small section of the screen would end up with too much ink. You can mask off parts of the design to increase your printing options. This was very easy and only required a couple of seconds and packing tape. Using the ink pad and dobber was much easier than the Yudu ink, but didn't give you the same bright look and multi-surface print options. Washing the screens was very easy and only required warm water. I was thankful for the ease of it being that I spent quite a bit of time washing my overly flooded screens. A few other helpful tips: If you're making projects with the Yudu Cardshop be sure to have all of your material cut to size before you start as once the ink is on the screen you will need to work with it right away. I found the screens with designs that weren't near the edge of the screen were easier to work with. Bottom line: If you're dying to try screen printing, and have some time and patience on hand this is probably the most cost effective option on the market. However, the Cardshop only comes with one screen, and one ink color. If you're going to want more options, you're going to need to invest some money in supplies. A two-pack of screens runs about $20, and the three-pack of ink runs about $22, so keep that in mind when you're looking at the total investment. 1. The ability to print on multiple surfaces, especially fabric. 2. The size was small enough to use and store easily. 3. The screens were quick and easy to wash.
1. The process of flooding was hard to get right, and required a lot washing and starting over. 2. The sticky mat was too sticky, and warped and ripped some of the paper. 3. There was a lot of wasted ink, which is not cheap to replace. Have you ever wanted to try a screen printing machine? Have any tips or techniques that are helpful? Tell us what you think! 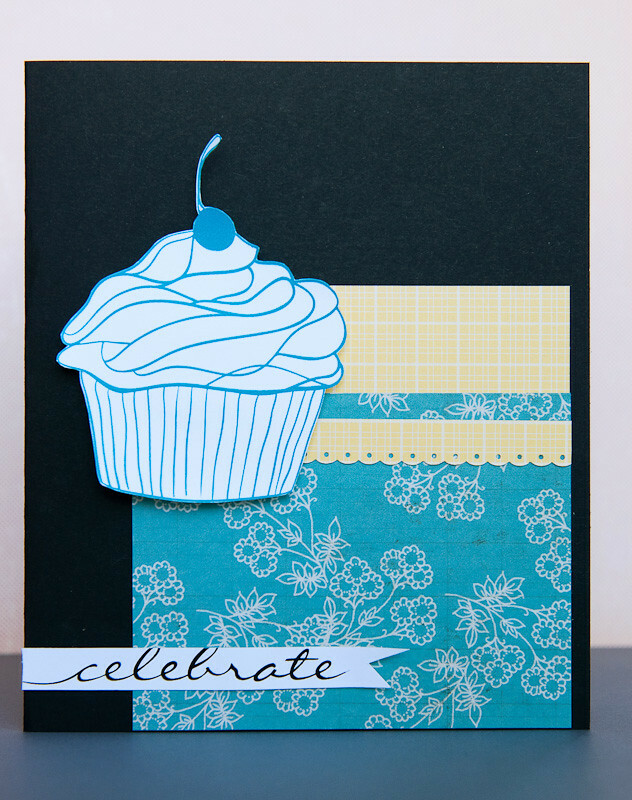 So, I used the Yudu Cardshop at a Provo Craft class at CHA LA... and I HATED it. I have the bigger Yudu and LOVE it so I was really excited about this! But it turns out the teacher wasn't that fab at teaching us. So I went to watch the demo that they were giving to everybody and it went WONDerfully and I was totally in love! I haven't gotten one yet but it is on my wish list! A few points: I hear that if you have the bigger Yudu you can burn your own screens, but I haven't yet seen the blank little ones come out to do so. Thanks so much for the tips Court! I will definitely try skipping the flooding stage with paper projects! I really appreciate this review, and the comment above. Until now I hadn't been clear on the costs/needs for disposable or replacement Yudu elements. I really want to get a yudo meachine but don't think I would use the card one. I will have to keep all this info in mind when I do eventually purchase it. Thanks. From the video on the site, it looks pretty easy, but I think the supplies would be out of my budget. If anything I would invest in the larger one to print fun t-shirts and stuff, but definitely would need to save some $'s for that! Thanks for the review...great info. Oh, one question: when you rinse the screen in the sink...did you need to rinse your sink right away and make sure you didn't splash it all over? I'd be concerned about the colors in my sink (I have a white sink!). p.s. 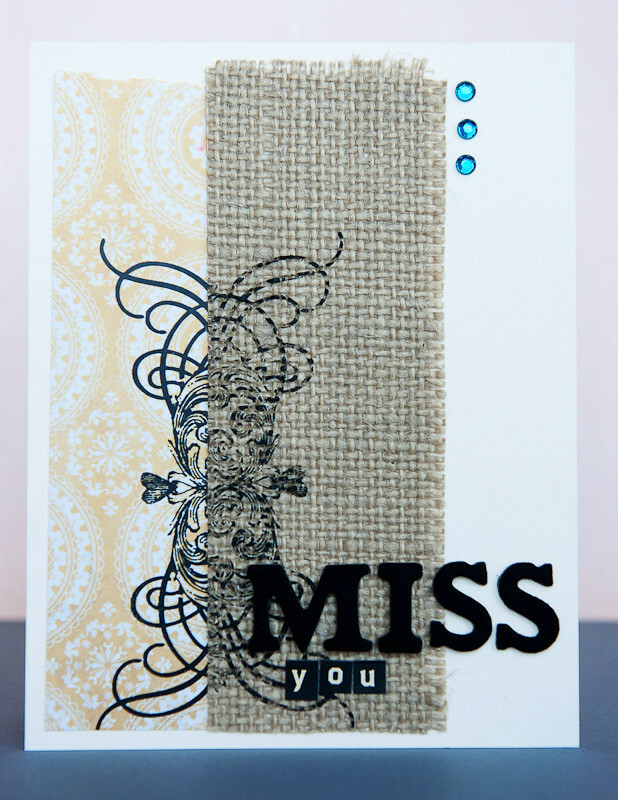 Your cards are gorgeous...I especially love how you printed part of the burlap...fab effect! I have a white sink also and rinsed the screens right in my sink. The ink came off very easily with just warm water. When I finished cleaning the screen, I just did a quick rinse on my sink. I didn't have any staining or extra work. I have the big Yudu and I love it, love it, love it. I want the card shop but is it worth it? ?